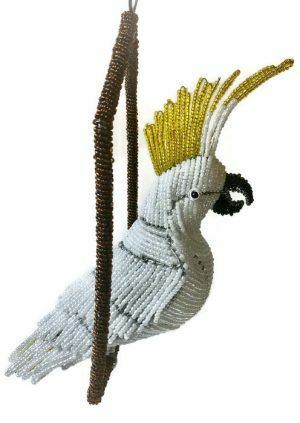 View cart “Beaded cockatoo figurine” has been added to your cart. 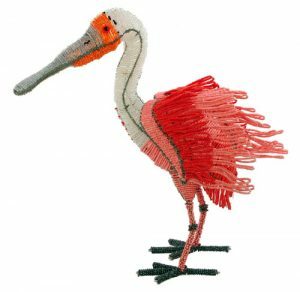 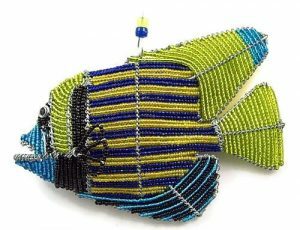 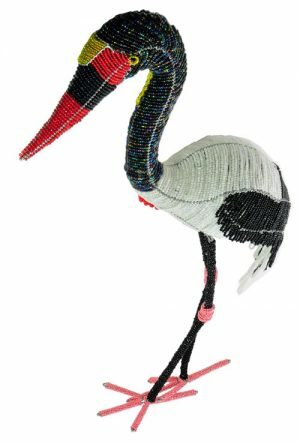 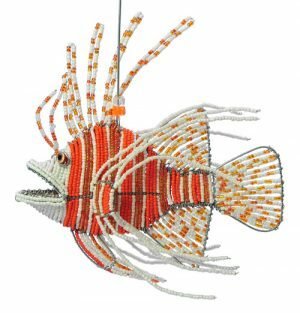 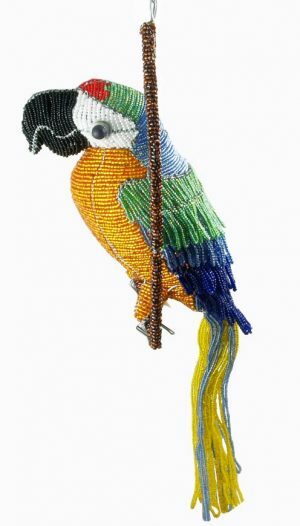 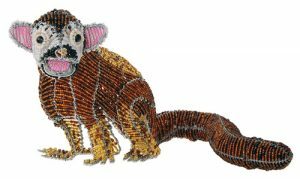 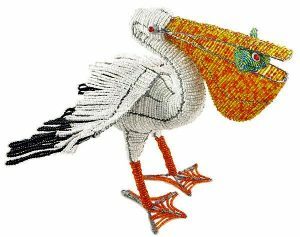 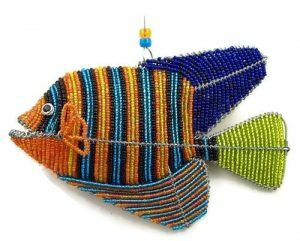 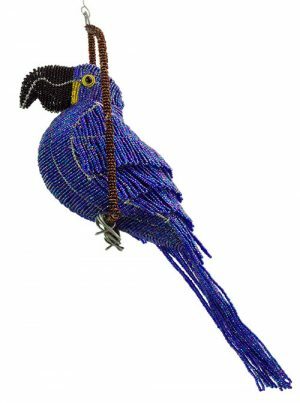 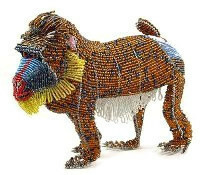 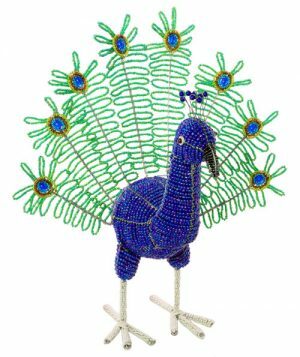 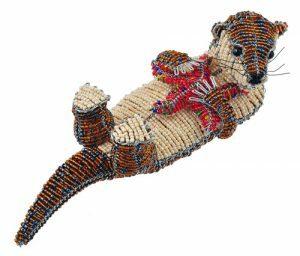 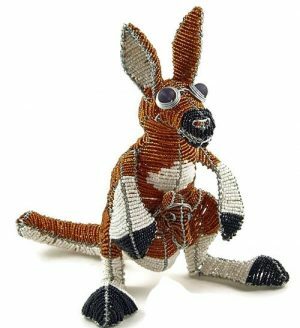 Create a jungle, safari, forest or ocean decor theme in any room of your home or brighten up your patio, yard or garden with our rustproof WIREWORX beaded animal figurines. 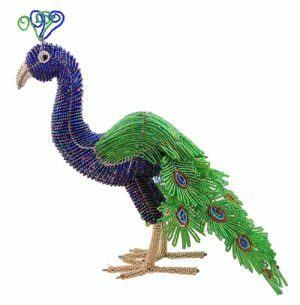 Beaded mini animal figurines are the perfect size for animal figurine collections. 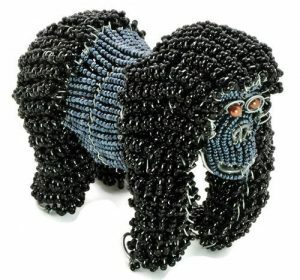 They also make affordable animal lover gifts and student dorm room décor.